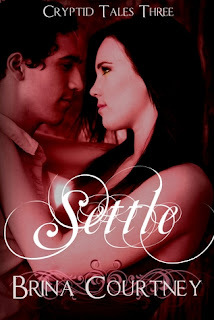 To Celebrate the release of SETTLE, the author, Brina Courtney will be hosting a Facebook party! 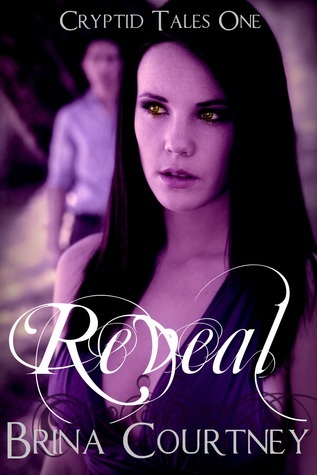 Brina will be there to chat with readers & celebrate the release of the final book in the Cryptid Tales series from 9-10 PM EST April first. She is also giving away free eCopies of the first book in the series, BETRAYAL. Check out the books, and find the links below!